Anaheim Ducks winger Corey Perry has been ruled out for approximately five months due to a knee injury. Perry was injured during the warm-ups before Monday's preseason match against the Arizona Coyotes and was pulled from the team. The Ducks announced on Wednesday the four-time All-Star required surgery to repair the meniscus and medial collateral ligament in his right knee. 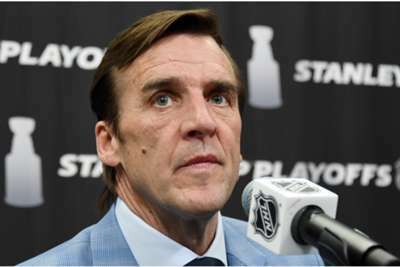 Perry has spent his entire career with the Ducks, who drafted him 28th overall in 2003. A fixture in Anaheim's line-up since 2006, he signed an eight-year, $69million contract extension in 2013. 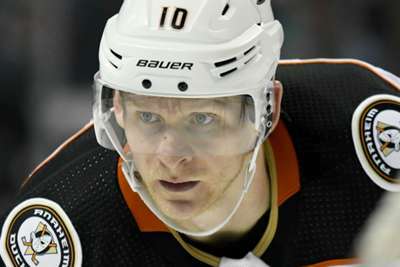 BREAKING: #NHLDucks Executive Vice President and General Manager Bob Murray said Corey Perry had surgery today to repair meniscus and MCL injuries. His recovery timetable is set for 20 weeks, or about five months. Perry tallied 17 goals and 49 points last season, his lowest totals since his rookie year in a non-lockout campaign.